Check CALENDAR for up to date practice times. 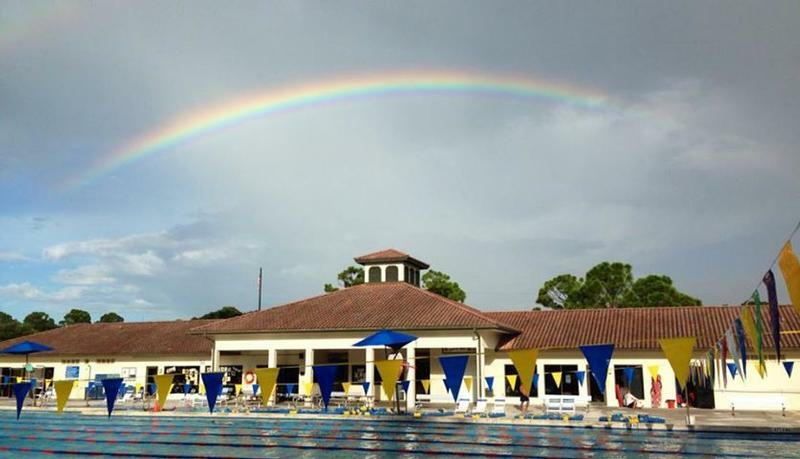 Mondays: Sunrise Swimming at at daylight in the Intracoastal Waterway, start across from Coral Cove Park, Jupiter Island, 1.2 mile swim, April - September. Check CALENDAR for each day's start time. Saturdays: 8:30am, meet at Loggerhead Park, May - September. Ocean Swim! Sundays: 8:30am, meet at Delray Pavillion, May - September. Ocean Swim! Jan 1-31 Postal event USMS One Hour National Championships. Link to Dixie Zone Meet Calendar The BEST resource for all local swim meets. May 25: Wahoo 10th Anniversary Celebration! Jupiter Civic Center, Carlin Park, Jupiter. Day & evening event! Link to DixieZone.org Excellent resource for results of all local swim meets.